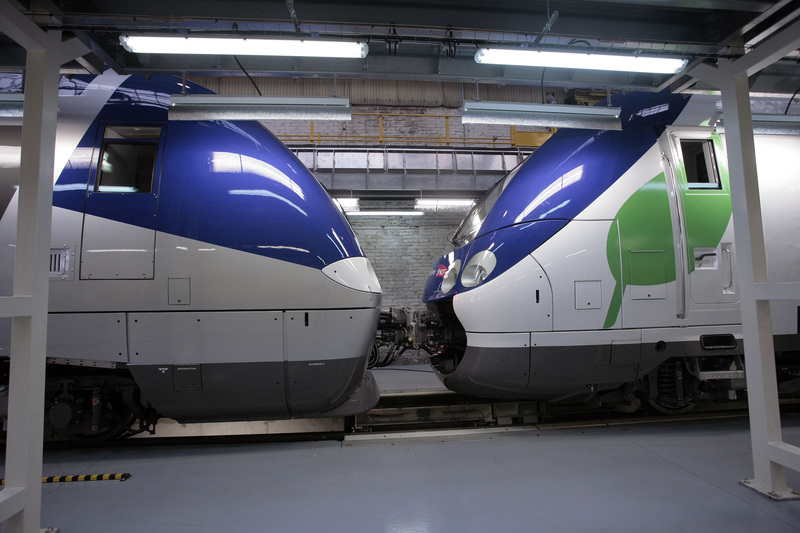 The German firm may merge its train unit with the French peer Alstom, rather than Bombardier. That would create a global player in high-speed rail, but leave Siemens in an awkward embrace with joint-owner French government. It’s a price worth paying to create a European champion. Siemens may merge its rail business with Alstom, in a deal that could see it become the French company’s largest shareholder, Reuters reported on Sept. 21. The German company will decide “within days” whether to continue negotiations to merge its train operations with that of Alstom or to pursue a similar deal with Canadian group Bombardier, according to the Reuters report. Siemens had been expected to agree terms with Bombardier in early August, according to a Reuters article published on July 21. The two firms were expected to pool their signalling and rolling stock units into two joint ventures, with Siemens keeping an 80 percent stake in the signalling unit, Reuters wrote. The French government owns 19.9 percent of Alstom, according to Eikon.